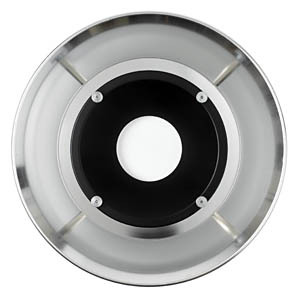 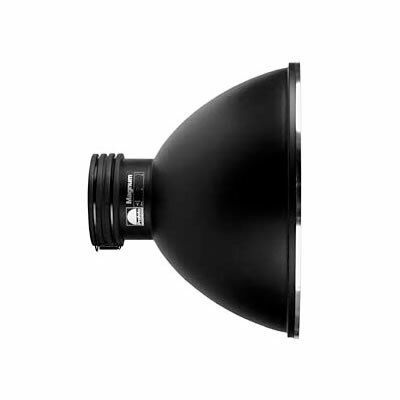 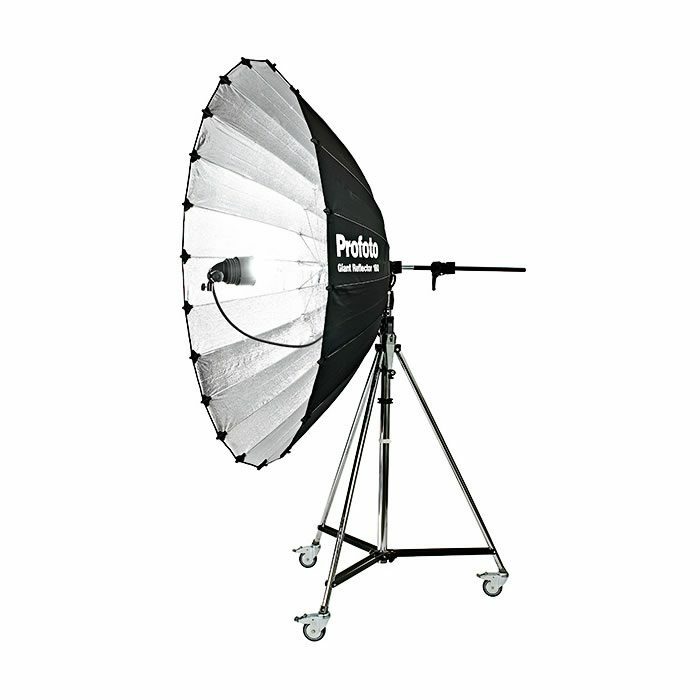 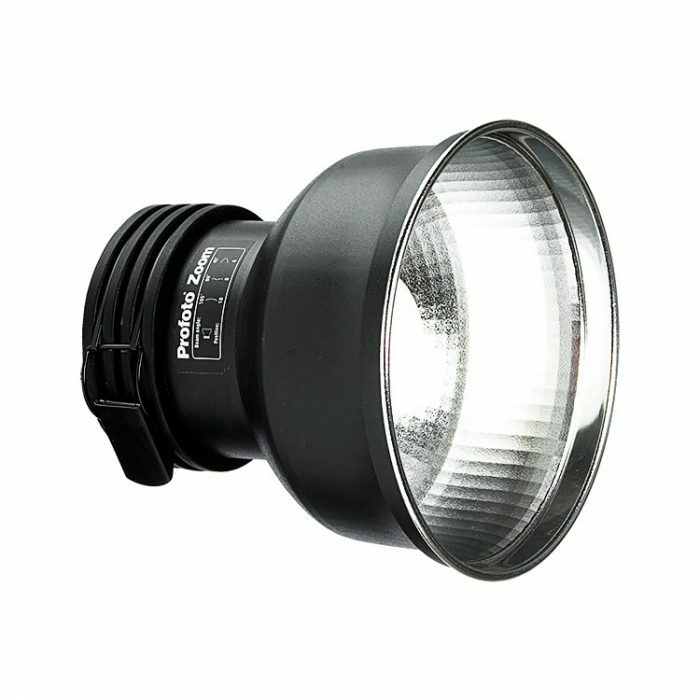 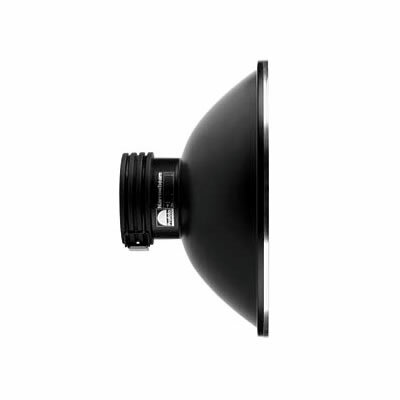 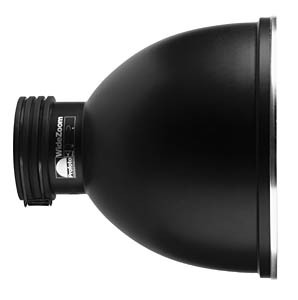 The NarrowBeam Reflector creates a more intense and focused beam of light than any other Profoto reflector. 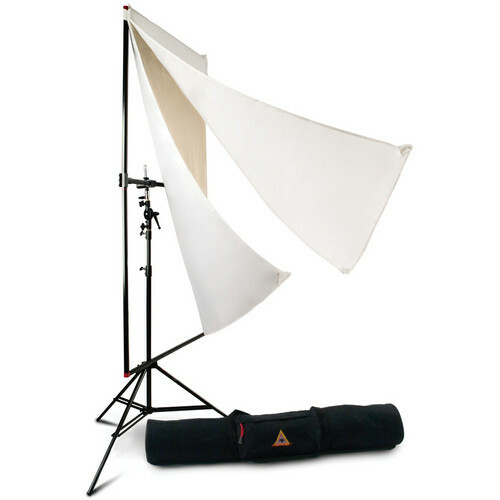 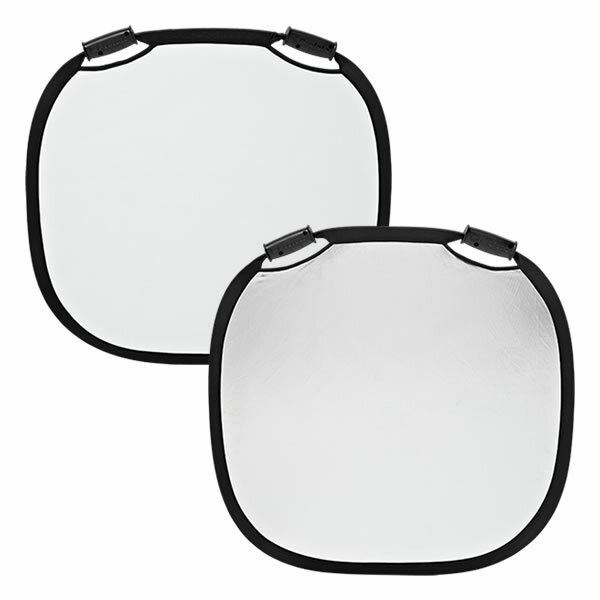 The Photoflex 39 x 72" LitePanel Kit provides unlimited lighting options in one easy-to-use system. 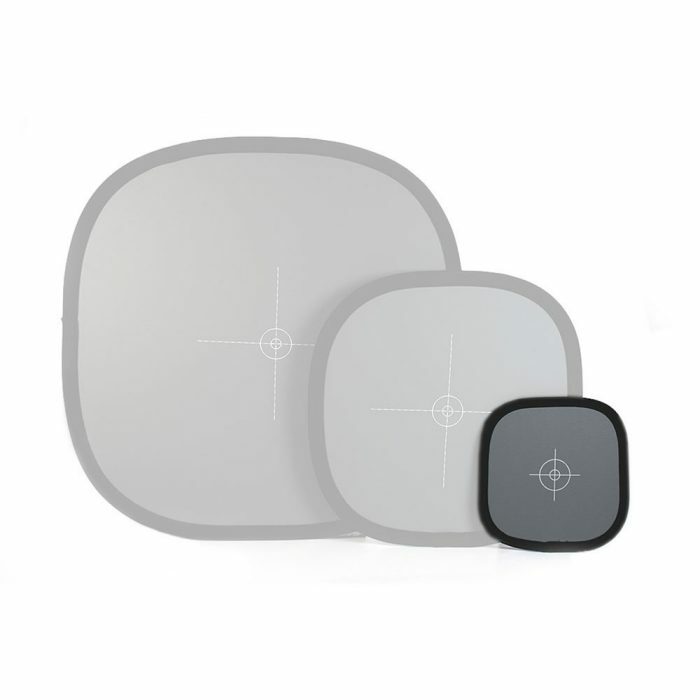 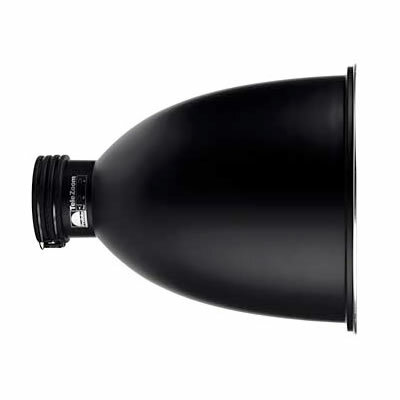 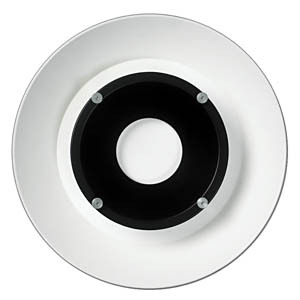 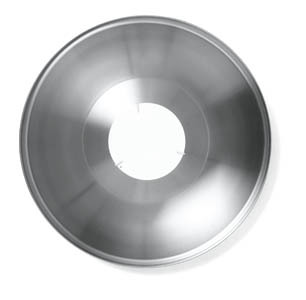 Even though it shares its basic lighting characteristics with the Zoom Reflector, the TeleZoom Reflector has a deeper shaper that creates a more directed and even light.